Page Parkes Model + Talent: Page Parkes Countdown 2014: #8 Goes to Our Local Designers! Page Parkes Countdown 2014: #8 Goes to Our Local Designers! Celebrating our talented and amazing local designers comes in at #8 on our 2014 Countdown! First up is Amir Taghi, a young designer who designed his first fashion collection while attending Episcopal High School as a Freshman. With fashion already in his blood (his grandfather created A.Taghi boutique), Amir has been able to build an impressive resume at such an early age. This includes interning for the late Oscar de la Renta, debuting his Spring/Summer 2014 collection at New York Fashion Week and Fashion Houston, and recently getting accepted into the Class of 2019 at Central Saint Martins in London! Congrats Amir!! Such a phenomenal year for David Peck and we are so glad to be a part of his journey! From moving into a gorgeous space near Montrose to collaborating with Downtown Houston's newest grand hotel, the J.W. Marriott, Mr. Peck is definitely one to watch! His collaboration "Fashion Meets Hospitality" has received rave reviews and his fashion show was an experience like none other in Texas. 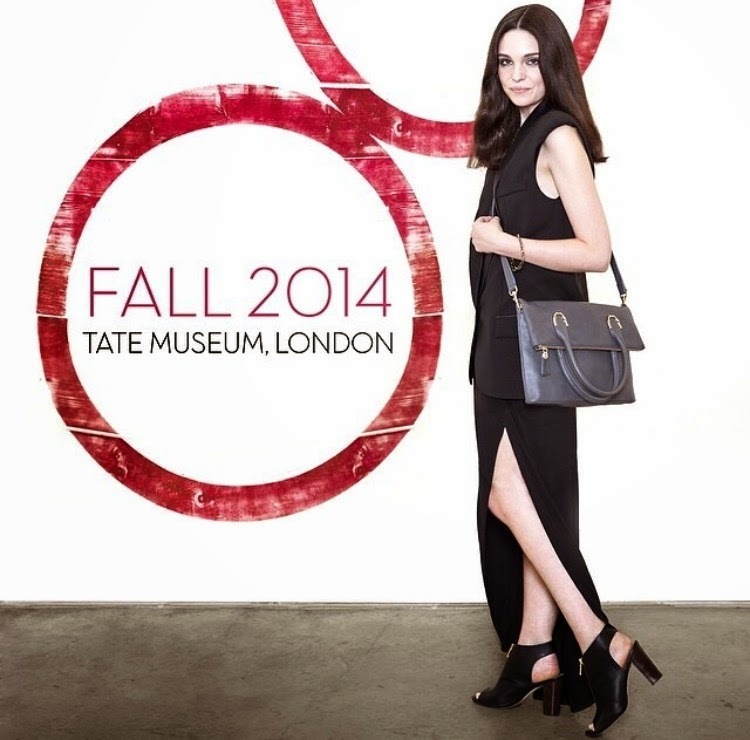 We love seeing our beauty Tori Chalmers as the face for Elaine Turner's Fall 2014 campaign! Elaine Turner, a Texas based luxury lifestyle brand, has given our Houston women elegant and affordable handbags for the past decade. We also appreciate Elaine for donating a beautiful bag to Sam Russell's "The Giving Closet" experience for single mother Tammy Thomas! Launching his first collection at the age of 21 in 2013 to showing his Spring/Summer 2014 collection at the River Oaks residence of Deana and Larry Blackburn (all produced by BlinC by Bambi Lynn), Jonathan Blake is an unstoppable talent. Philanthropist and socialite Carolyn Farb is Blake's biggest supporter and client, who believes that his designers are "breathtakingly classic." Recently, he opened Jonathan Blake Atelier near the Galleria and has expanded his collection to exotic handbags. Kendra Scott is a jewelry designer and a household fashion name to women all around the world. Starting with just $500, she created a mini jewelry collection that has evolved into a multi-million dollar brand that is now in stores such as Nordstrom, Neiman Marcus, Bloomingdale's, and 1,000+ speciality boutiques. We are so proud of our girls Tori Chalmers and Victoria Monette for working Kendra Scott's campaigns! Thanks again to all of our local designers! We loved working with each and every one of you and cannot wait to see what 2015 has in store for all of us!